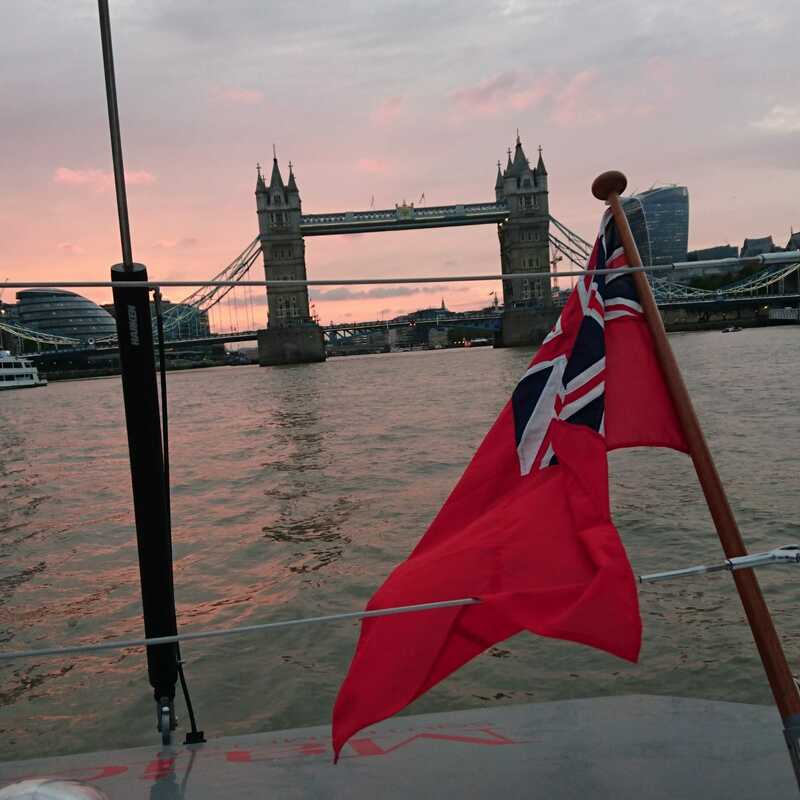 Earlier in the month I was onboard legendary and newly restored yacht Maiden for her first voyage. We made our way from the south coast up to London ahead of her global campaign to promote education for girls. 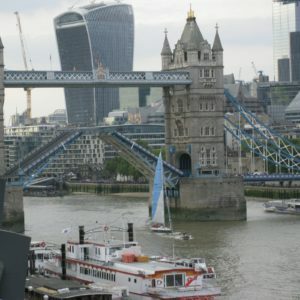 The voyage took us under a specially opened Tower Bridge where a royal welcome awaited us. Nikki Henderson was announced as skipper for the first phase of the project and will be joined by crew of four; Amelia, Belle, Tilly and Mary. 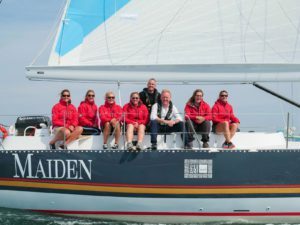 Maiden headed back from London to visit the Southampton Boat Show before the crew will depart for Jordan to meet up again with Princess Haya Bint Al Hussein of Jordan who is supporting the project in memory of her father, King Hussein I. After my mini Maiden adventure, I was also bound for the Yachtmarket.com Boat Show where I attended the launch of Ocean Saviour – an exciting new concept that aims to tackle the macro plastic pollution issues facing our oceans. Whilst at the show, I was also able to catch up with my friends at Sunsail. 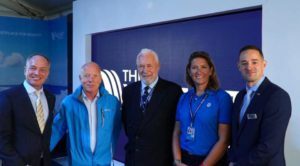 As their Ambassador, I was invited to speak about my experiences leading Turn the Tide on Plastic in the Volvo Ocean Race and meet with guests and customers. 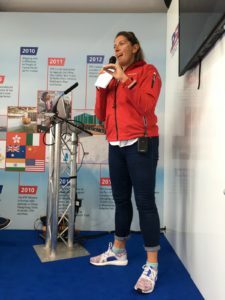 In fact, my visits to the show were a variation on a theme, the theme mainly being me talking as I also joined theyachtmarket.com and PSP Logistics for some interactive Q & A sessions. After a busy September, I am scheduling in a bit of time for myself and heading off to the west country for some outdoor adventures with friends. Fingers crossed the autumn sunshine will stay with us for a little while longer so that we can enjoy all that the Devon countryside and coast has to offer. Dear Amazing Dee! You are our true inspiration!